In Buffer’s 2018 State of Remote Work report, 21 percent of respondents said their biggest struggle with working remote is collaboration and communicating—which was tied for first place with loneliness. Communication is never more important than during meetings, when everyone is taking time away from tasks to work together, make decisions, and connect with one another. 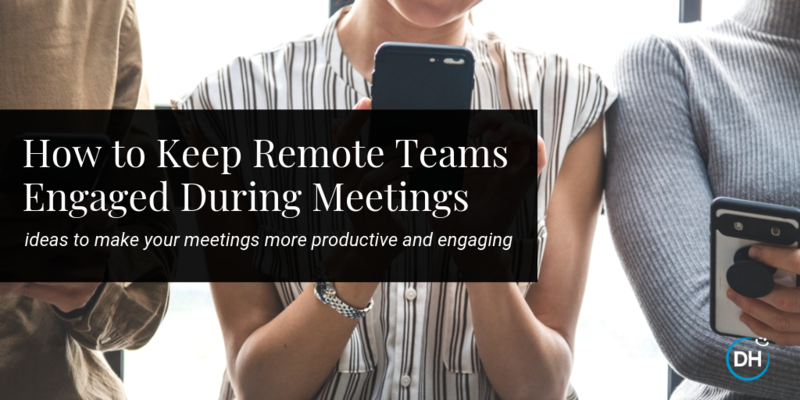 If your remote employees aren’t being heard in these meetings they may disengage. Without being in the room, it’s easier for them to turn their attention to other work while still being “in” the meeting. When this happens, everyone is less productive, and remote employees aren’t able to do their job as effectively, or best leverage their strengths within the team. Use these simple tips to keep remote employees engaged during digital meetings and avoid wasting time for anyone involved. Meeting roles ensure that your meeting is both productive and inclusive. It’s easy for remote employees to get shut out from participating as those within the room are talking back and forth. If they can’t participate, remote employees are more likely disengage altogether. One way to combat this is with designated meeting roles. 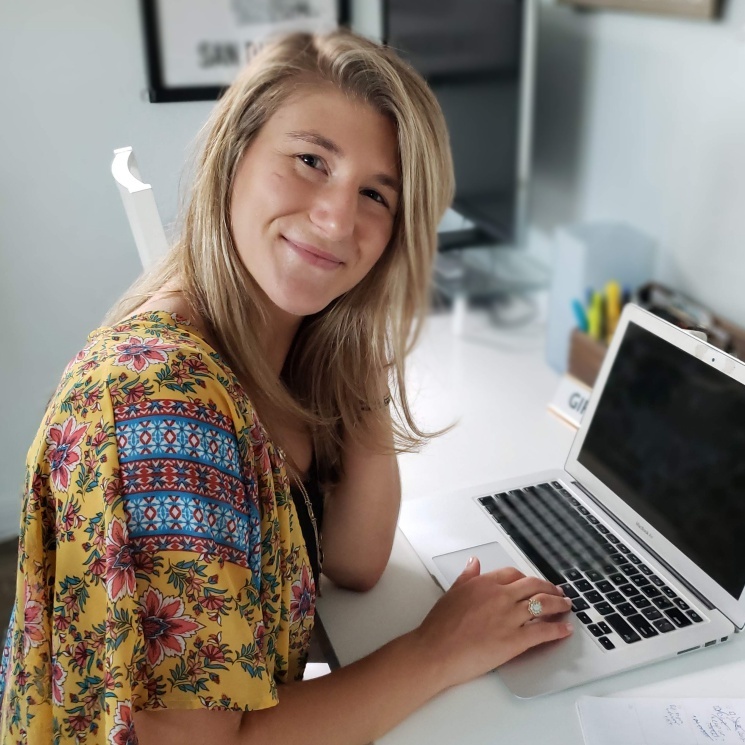 In the blog post, 3 Things to Do and 3 Things to Avoid in a Virtual Meeting, communication experts at Hubgets suggest assigning meeting roles ahead of time, to ensure everyone is comfortable with their meeting tasks. This goes for organizations of all sizes and hierarchy style. When someone is responsible for ensuring everyone can share their opinions, remote employees are more engaged and the meeting is more productive. Once in the meeting, make a point for every person to say hello—even if teammates already know one another. Use this as a chance for everyone to check-in, whether they share what they’re working on or a fun fact about themselves or their day. “The video camera doesn’t [always] show every speaker throughout the meeting. Some software shows an icon or picture of who is involved in the meeting, but it is good practice to introduce everyone attending,” suggest experts at RealTimeBoard. When remote employees know what will be discussed, they can plan ahead for how they’ll contribute during the meeting. Having an action plan like this is especially important for brainstorming meetings, which remote employees say are the hardest to participate in, according to the State of Remote Work 2017. Create a template for employees to use with every digital meeting. The template can include prompts like: What is the goal of this meeting? What should be prepared in advance? The completed template is then sent to everyone included in the meeting, giving remote employees a chance plan for how they’ll participate and provide value. Face-to-face meetings using video chat allows both in-house and remote employees to see one another, which encourages engagement. “With video, attendees can interpret the facial expressions and social cues, which allows everyone to “read the room” and react accordingly. By bringing these other interpersonal interactions to a virtual meeting, you can inspire the type of productivity that might happen with everyone in the same room,” explains Rany NG, Director of Product for Google Cloud. However, simply hosting video meetings may not be enough to keep everyone focused on the meeting and participating to the best of their ability. NG suggests making the meeting interactive with a slide show or encouraging live collaboration with cloud programs like Google Docs. This keeps remote employees engaged and helps make up for any potential sound issues that make it hard to hear or share thoughts. Meetings should involve everyone participating, whether they’re remote or in-house, so use these ideas to keep remote employees engaged from start to finish. Don’t forget to ask for feedback from these employees as well—they may have specific requests that will help them stay involved.